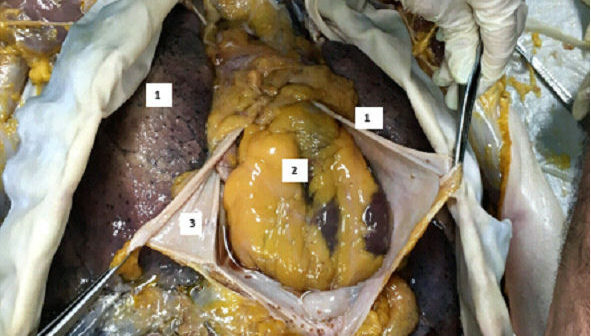 The purpose of this article is to show the mediastinal dissection method used during the stage performed by a group of students from the University of Palermo that, during the summer of 2017, had the opportunity to spend a period of 4 weeks at the Department of Anatomy of the University of Malta. 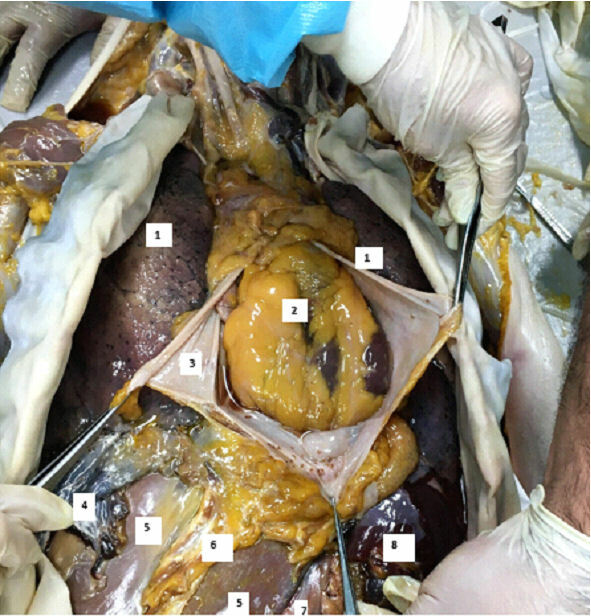 The students were guided to practice dissection of some corpses to study various mediastinal organs. This experience permitted to the students to verify practically what they lernt in the books, and represented a unique opportunity for them to perform practice with cadavers, that is actually very difficult to do in Italian universities.